Srinagar is the best and the most befitting destination to start your loving and adorable journey! 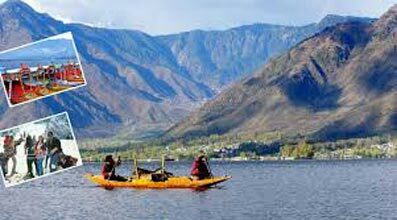 With your arrival in the capital city of Jammu and Kashmir, our representatives and tour guides will receive you, and get you checked-in into a local hotel or in a houseboat. Shed off all the weariness of your journey and embrace the alluring and romantic charm of the city with a pleasant walk through the Boulevard Road. Situated beside the scenic Dal Lake, the walk will also offer you captivating views of the Zabarwan Mountain Range. 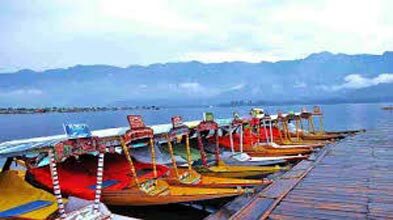 Completing this walk, take your love and romance one step further with a delightful Shikara ride in the bosom of the Dal Lake. By evening, return back to the hotel/houseboat for a delicious dinner and overnight stay. The morning views of Srinagar will surely usher more love and romanticism into your honeymoon! 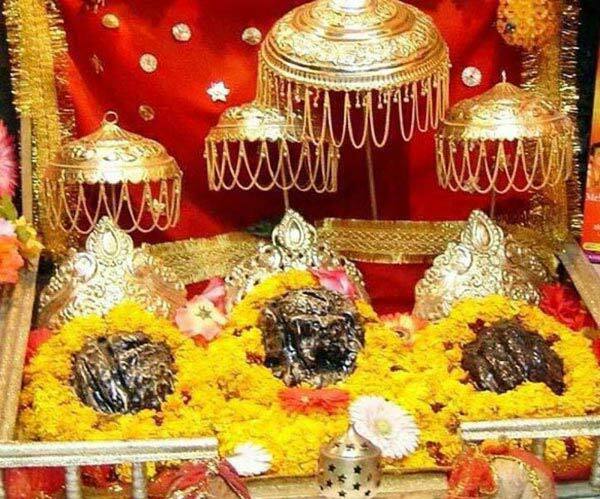 Do not miss to witness this tenderly charm of the city with your partner, and after having breakfast, head towards Sonamarg for a lovely excursion tour. The company of your better half and the scenic trails; both will make for a memorable experience! 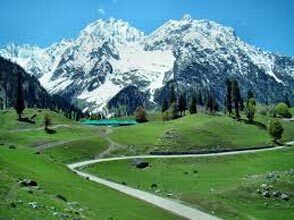 Sonamarg or the ‘Meadow of Gold’ is located around 100km from Srinagar and is adorned by the enticing beauty of the Sindh Valley. Fringed with exotic flowers and gracious mountains, this hill station will surely cuddle up your honeymoon tour! 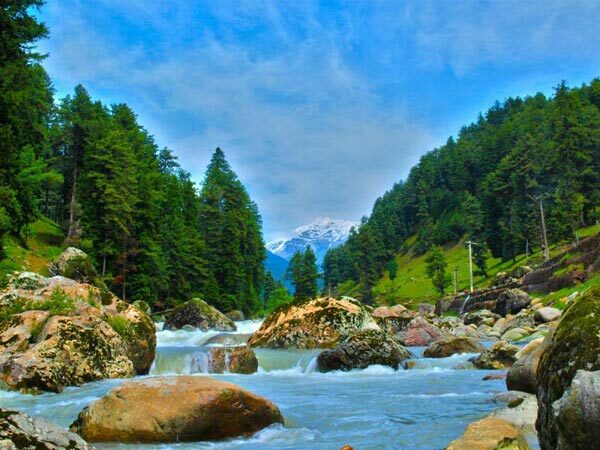 Arriving in Sonamarg, you will be taking a lively pony ride to the stunning Thajiwas Glacier and after completing this excursion, you will be driven back to Srinagar for your dinner and overnight stay. After having breakfast in the hotel/houseboat, take a scenic drive to Gulmarg or the ‘Meadow of Flowers’ with your better half. Perched at a height of 9,000 ft., this lovely and gorgeous hill station in Jammu and Kashmir is naturally painted with many different shades and is truly a paradise for the new couples! Its astounding height and uniform snowfall also makes it one of the most appealing and ideal skiing destinations in the world; you can also find the highest 18 - hole golf course in Gulmarg. Enjoying the picturesque views of the Nanga Parbat on your way, as you arrive in Gulmarg, you can take a 3 - 4 hours trek to Khilangmargwith your partner and find more reasons to fall for each other! Completing the trek, take a chair lift and enjoy mountain rides till the end of the day. After such an eventful day, check-in into a hotel and after having dinner retire for the night. Today morning, enjoy a healthy breakfast in the hotel and take a drive back to Srinagar. On arrival in the capital of Jammu and Kashmir, you will be dropped at the airport or at the railway station. Though this honeymoon tour will come to an end here, do not let the love and romance in both of you stop growing!